Chairman of Joint Chiefs of Staff Chairman Christos Christodoulou, warns about the prospect of a Greek-Turkish military accident in the Aegean. 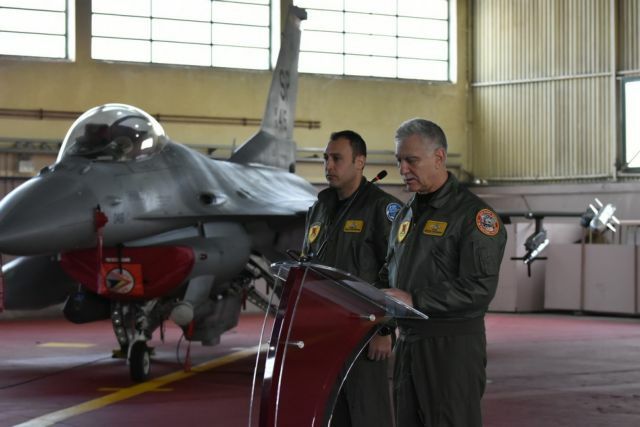 The Chairman of Greece’s Joint Chiefs of Staff, Air Force General Christos Christodoulou, warned about the prospect of a Greek-Turkish military accident in the Aegean and urged resolve and prudence in dealing with Ankara’s claims. 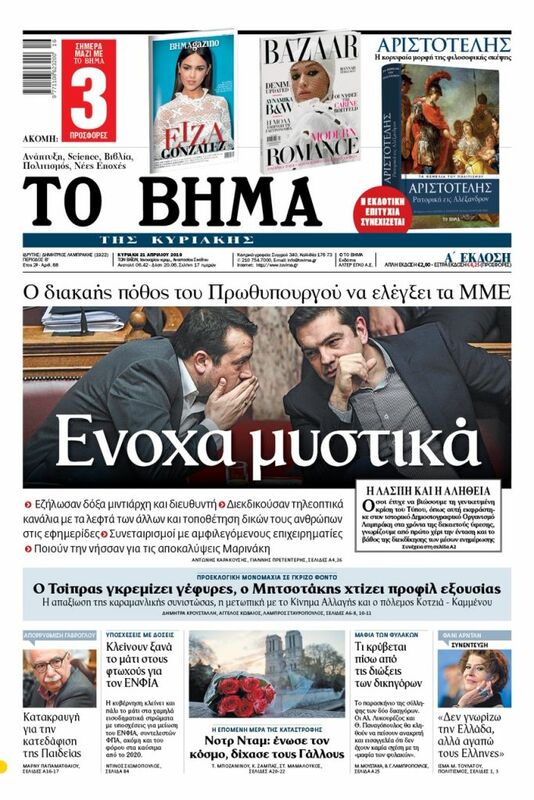 At the same time, he said that Greece is a prospective candidate for the purchase of American F-35 warplanes, which Turkey has already ordered. Ankara is also the exclusive provider of a number of F-35 parts based on a deal with Washington. Referring to Greece’s military procurement programme, Christodoulou said that Greece is among the countries which are prospective buyers of the American F-35 stealth fighter. The US has warned Ankara that it could block the delivery of F-35s to Turkey if Ankara does not back down and cancel its order of Russian S-400 missile systems. “We are dynamically examining the F-35. We are expecting from the US within the next two years a related comprehensive study which will include cost,” Christodoulou said.